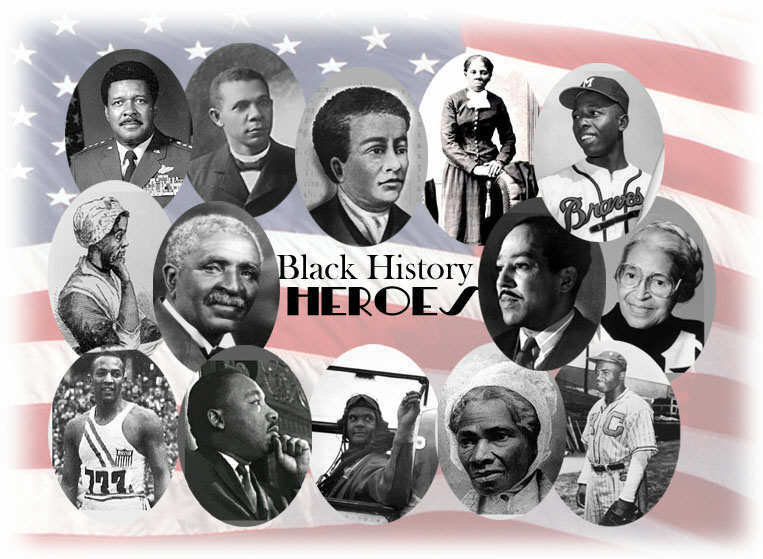 Black History Month is a remembrance of the important African American leaders and historical events that have changed the world. It is also a great topic for integrating the core subject of social studies in FACS. Some project ideas and activities are listed below. Another alternative for the cookbooks is to have the students research healthier versions of soul food that is not only good for the soul, but the mind, body, and heart as well. The above activities are included in the following downloadable document! Pingback: Just FACS presents “1st Semi-Annual Virtual Open House”!